Our philosophy is all our clients receive one-on-one concentrated care with our experienced practitioners. This means when you come seeking expert physiotherapy with us you will receive the most optimal care. Not only will you walk out in less pain from your treatment but you will feel confident from the way our staff have looked after you. All our patients receive a unique physiotherapy program. 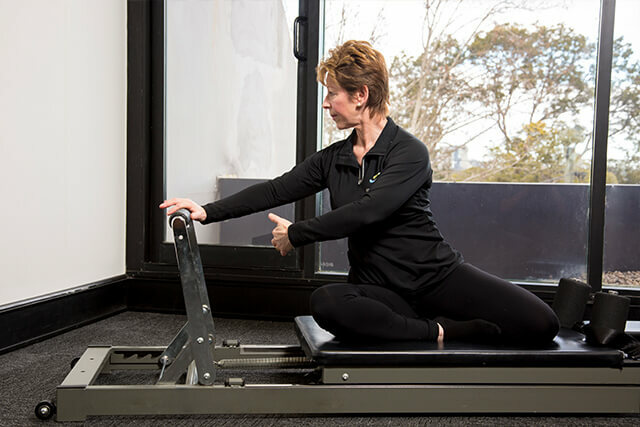 Combine this with the latest equipment; research based treatments and the best musculoskeletal and sport physical specialists in Sydney: you will walk away from your treatments feeling better than you ever have. So, keep living an active lifestyle away from pain and get in touch with us to learn how we can help you today. 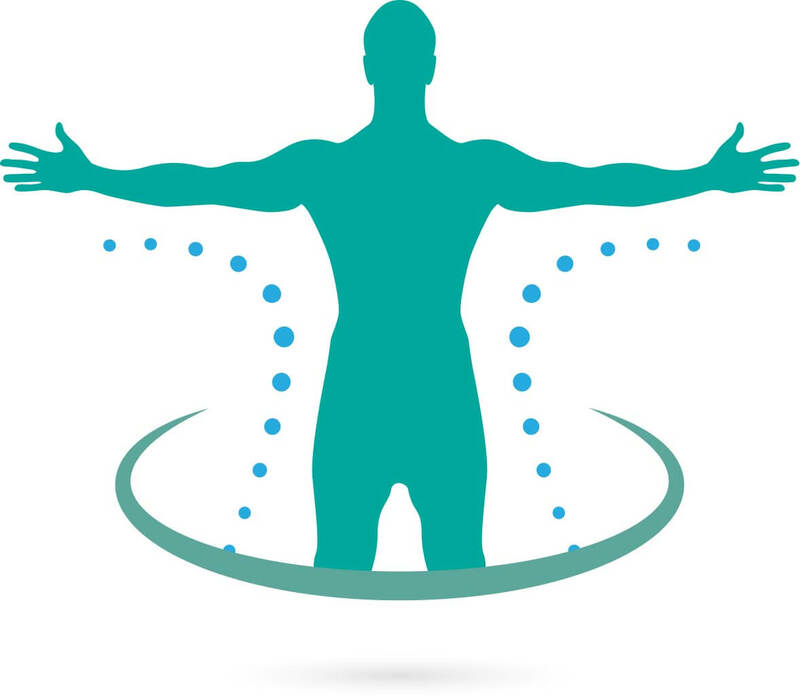 Sports Focus Physiotherapy offer many different physiotherapy treatments. So how does physiotherapy work? Some of the most common problems occur within the cervical spine, shoulder, elbow, wrist, lumbar spine, hips, knees and ankles/feet. Sports Focus Physiotherapy will provide you with the best physiotherapy treatments that will improve your ability to perform at your finest. 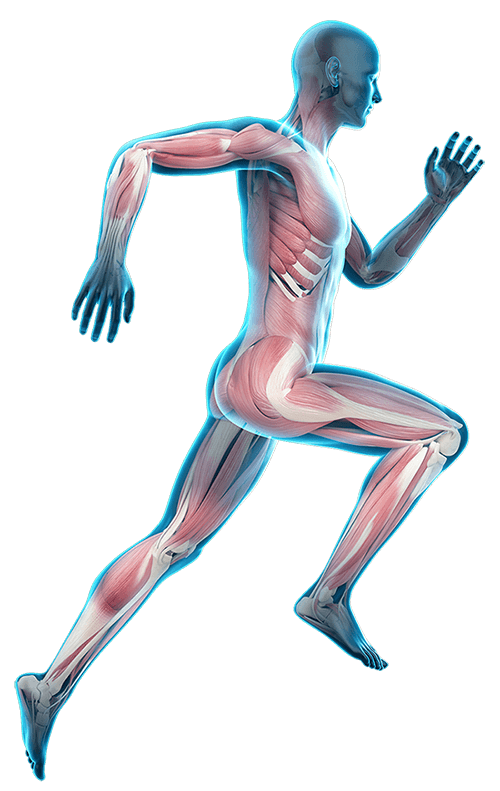 Our treatments work through techniques such as muscle re-education, joint mobilization, massage techniques, stretching/strengthening, taping and bracing, exercise and bone health, rehabilitation exercises and posture correction. We go above and beyond as to teach you how to implement these strategies yourself so you can continually treat the affected area. Whether you are young or senior, involved in recreational activities or elite sports, working or retired, we endeavour to make your recovery as complete and as swift as possible. We will also target the causes for your condition to prevent re-injury and preserve strength, and offer special programs such as ski fitness and sports taping courses. To find out more, give us a call. Interested in our Sports Focus Physiotherapy careers? 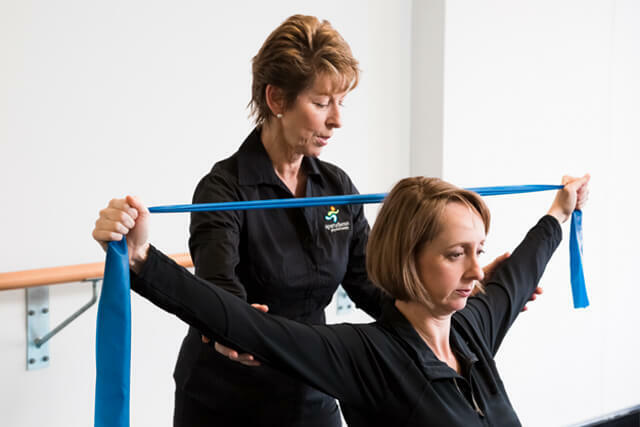 Contact our Sydney physiotherapy practice today!